that your look will be executed with the most careful artistic consideration, with all of your special requests in mind. 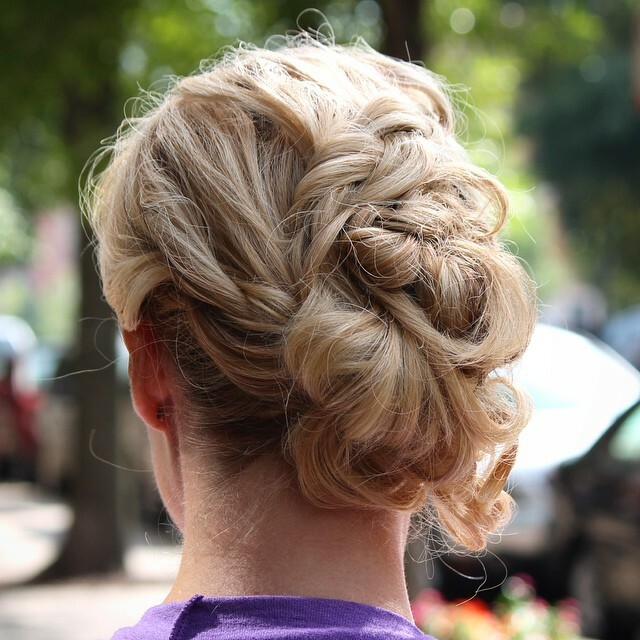 All Bridal Styling Services at Fuga are priced upon consultation, beginning at $200 for hair styling and $200 for makeup. Your primary consultation is complimentary. Please bring photos from magazines or other inspirations you have found, as well as your tiara or veil so that your stylist has an idea of the look you are trying to achieve. All Bridal Styling Services at Fuga will require a trial. Not only do trials ensure that your style will be perfectly executed, but it helps us to schedule your services with precision. This way we minimize the chance that you will run late on the day of your wedding. Your trial should be scheduled two weeks before the wedding date. At the time of the trial, there will be a 50% non refundable deposit required, with the balance being charged on the day of your services. If any adjustments are required after your trial, we request that you inform us within 7 days. Any bridal appointments cancelled with less than 48 hours notice will be charged in full. We require a credit card to schedule all services. the aesthetic and the practical. will still look perfect well after the evening’s last dance.